Motivated Seller! 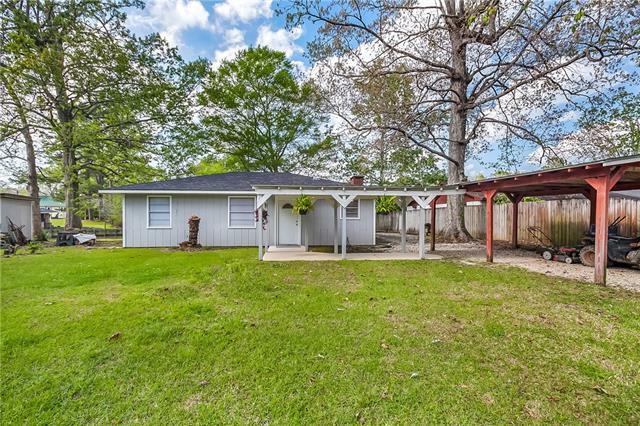 Home or camp on the Tickfaw River in Tickfaw Broadmoor Subdivision on Hwy 22 in Killian, LA. Newly renovated 3 bedrooms, 2 bath home has ceramic tile throughout, all new appliances, new roof, new central a/c and heat. Has a deck overlooking the water. The home also has a woodburning stove and fireplace.